Just Art with Joanna - NCHS Live! Do you like colorful, creative art accenting your walls around your home? Well, Joanna’s art blog is where you should be tuned in! 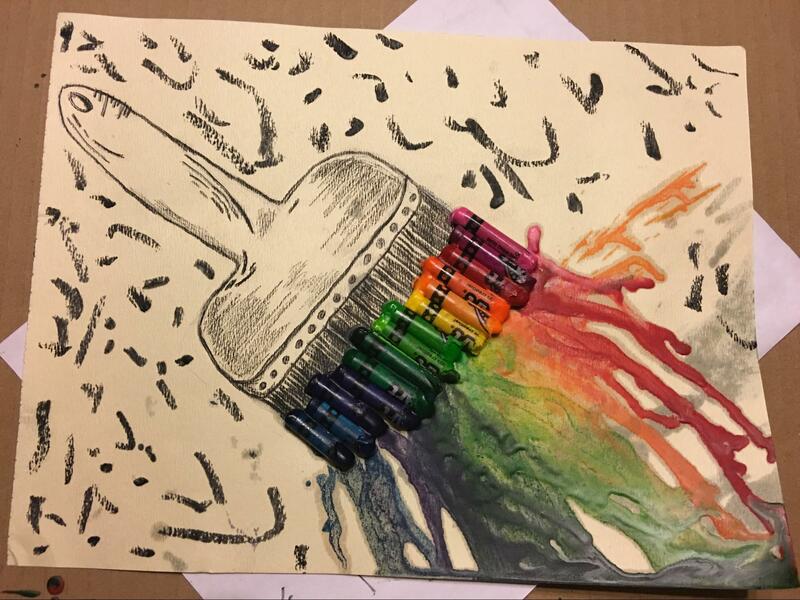 In my first blog post I created the melted crayon paint brush. 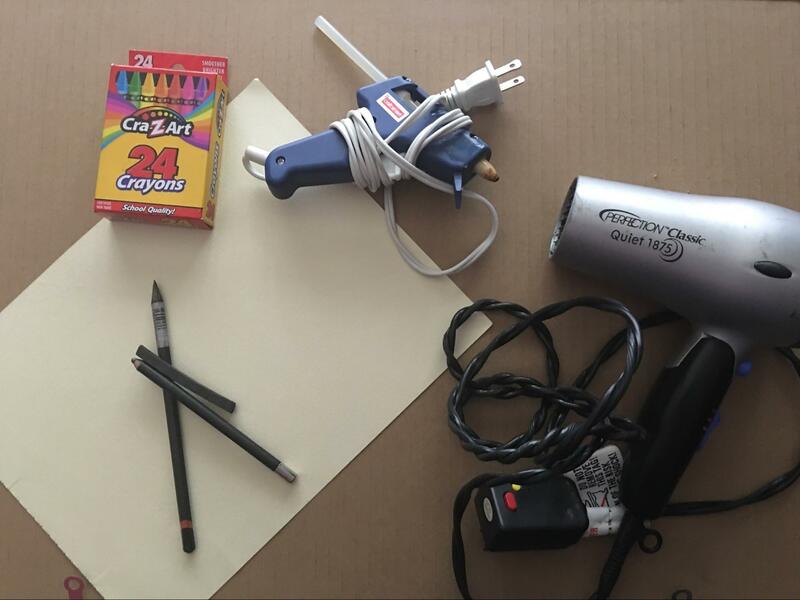 Step 1: In pencil, sketch a paint brush on the piece of paper. 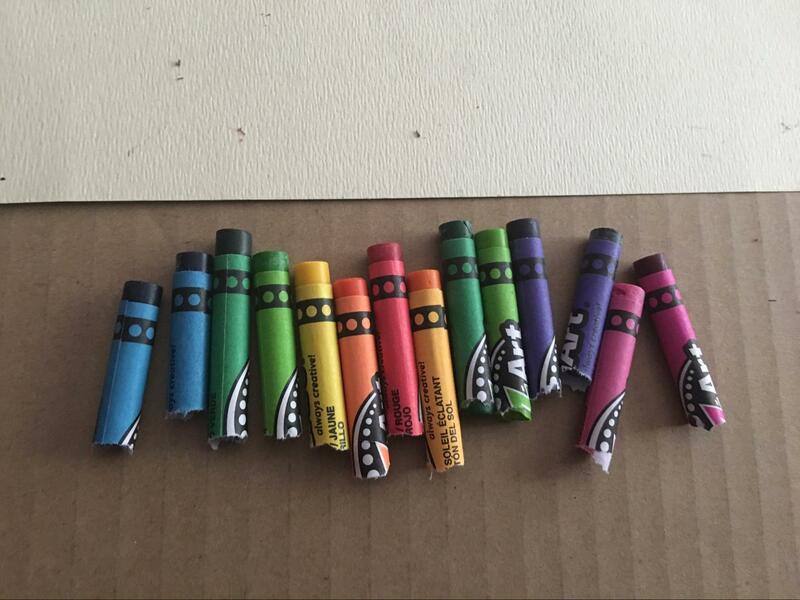 Step 2: Break the crayons in half and line the crayons up in the order that you are going to place them on the paper. 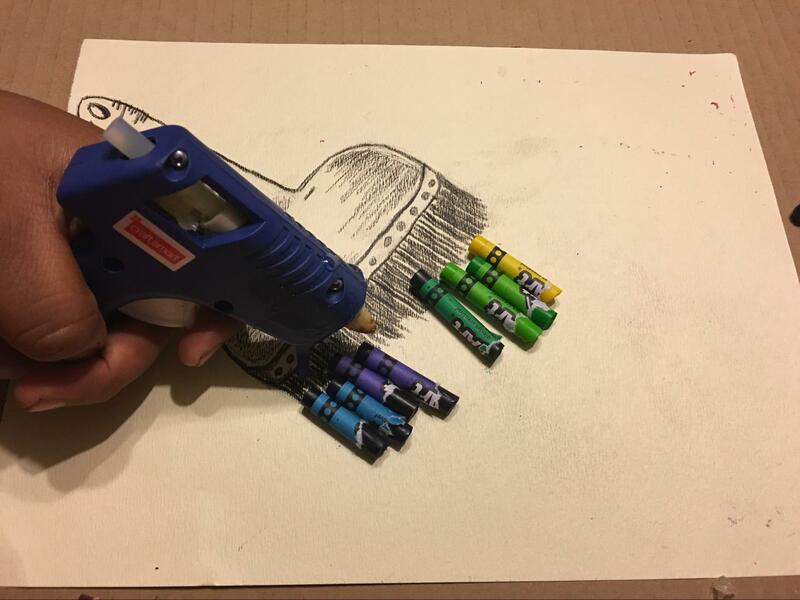 Step 3: Glue the crayons on the paper, connecting them to the sketch of the paint brush. 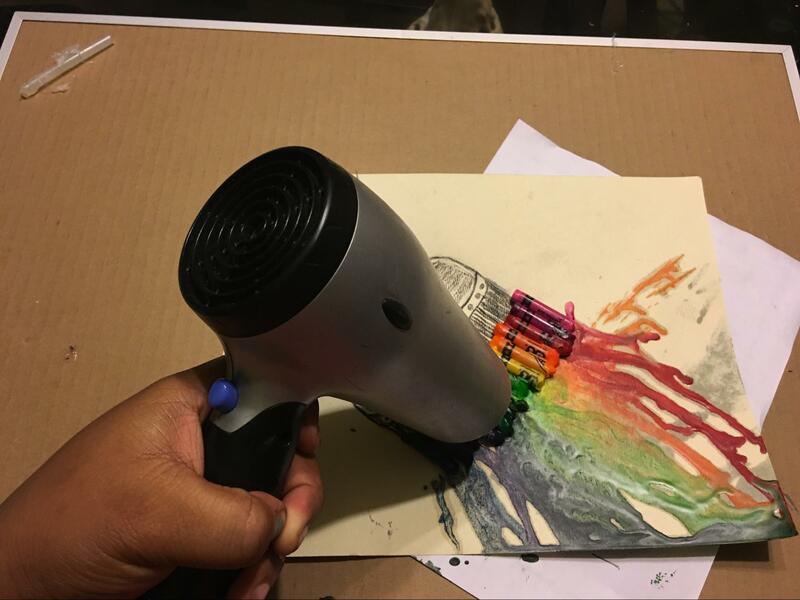 Step 4: Once all of the crayons are glued on, you will blow dry the crayons. 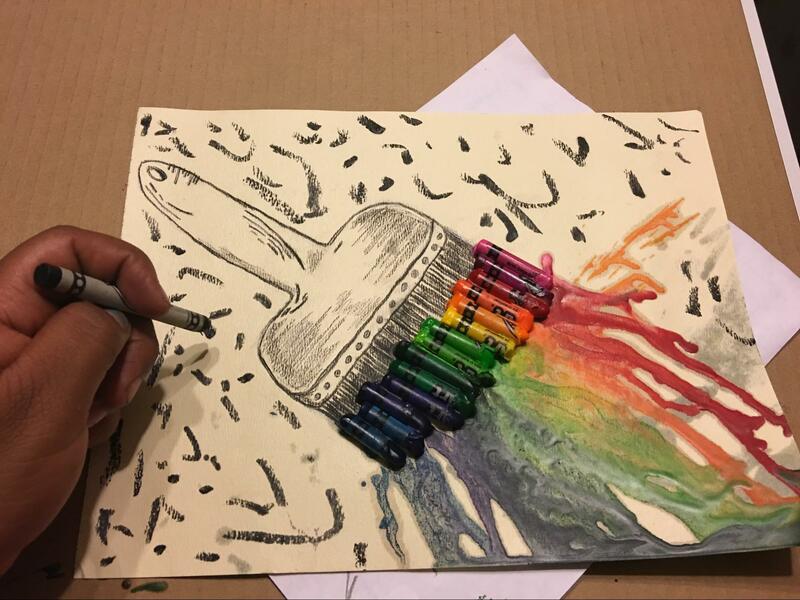 After awhile, the crayons will start to melt. 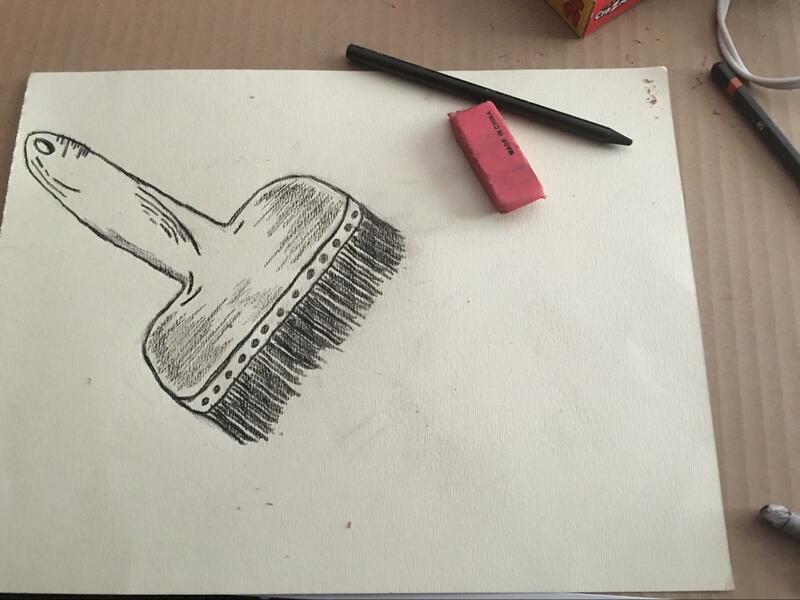 Step 5: Finally, once you are satisfied with the way your crayons melted, it’s time to use the charcoal pencil. Add little marks all around the paint brush and melted crayons. Previous story Unfair Grading Scale?